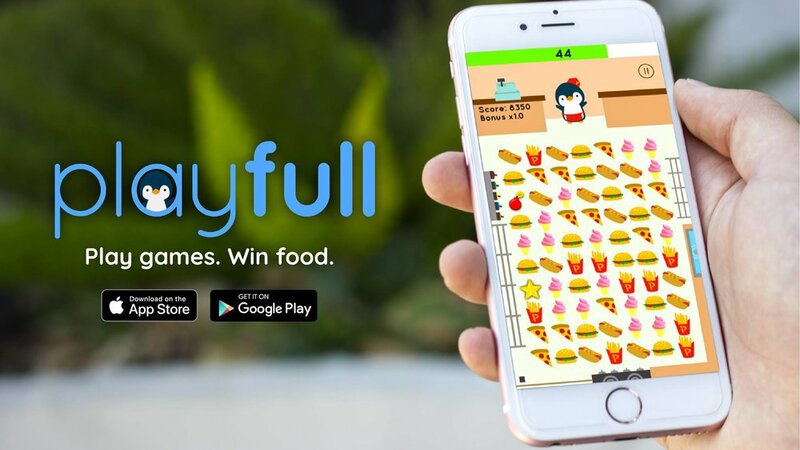 Playfull is an app that uses games to increase the frequency and volume of digital orders at restaurants. Restaurants give free food to download the Playfull app and playing games gives rewards to the consumers. The restaurants in turn receive personalized customer analytics in real-time to help them identify their best customers. It is currently already in pilot with many of the top QSR restaurants in the world including Chipotle, Chick-fil-A, KFC, Subway and many more. Playfull was looking at college students as one of the primary demographics for the app. The task was awareness and urging downloads and engagements for the app. Rouge Media having North America’s largest coast to coast campus network of digital screens would provide Playfull access to 33% of college students and 22% of all 18-24 year olds in the USA. Hence, Playfull decided to collaborate with us for college user acquisition for their platform, using the Rouge Campus network as a key distribution tool. 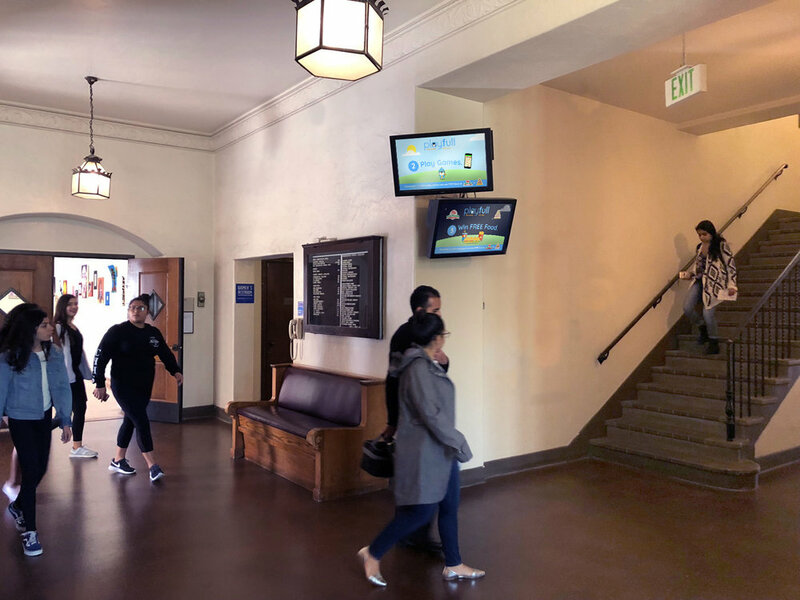 A level 1 campaign at UCLA in California across selected DOOH screens on the Rouge Campus network. Customized creatives day parted by lunch, snack and dinner time, with specific messaging and a direct call to action. Strategic playout and scheduling of the messaging for not just maximum reach but also curiosity and impact. Rouge Media was the only ad medium promoting the campaign, bringing tangible, directly attributable results with a significant month-on-month increase in sales transactions. Playfull and Rouge Media directly helped increase Enzo’s month on month sales by 20%. Playfull and Rouge Media directly helped increase Ike’s month on month sales by 9%.